KPIs (Key Performance Indicators) make service real. They tangibilize it in a way that we can all see what’s been delivered. 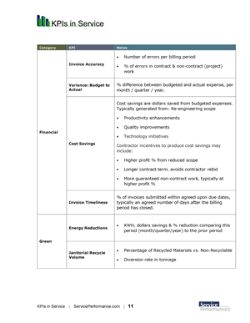 Here’s our free eBook “KPIs in Service,” which includes 32 service KPIs you can use today. Enter your email below and click “Free Updates”. 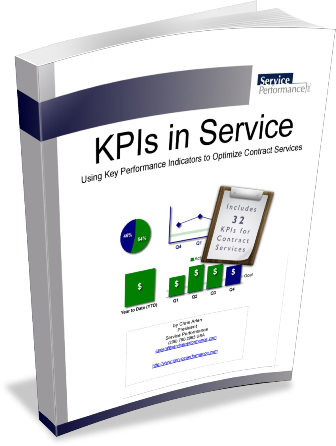 Included in this free eBook are 32 service KPIs that you can use today. To get started, enter your email below and click “Free Updates” to receive the free eBook and KPIs.